Be inspired to live healthier physically, mentally and emotionally. 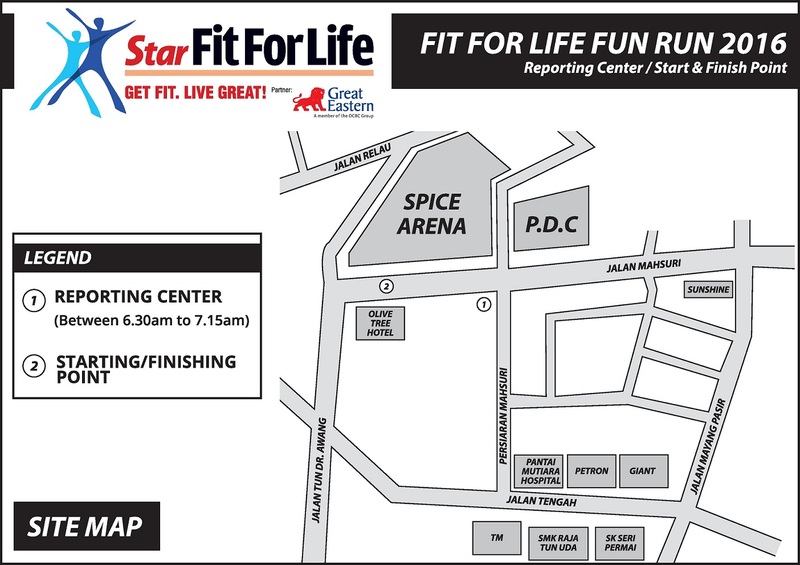 Come join us at FitForLife Fair Penang 2016 for an awesome line-up of exciting activities including a real-life escape game, LIVE GREAT Wall Challenge, exclusive deals and fantastic giveaways! 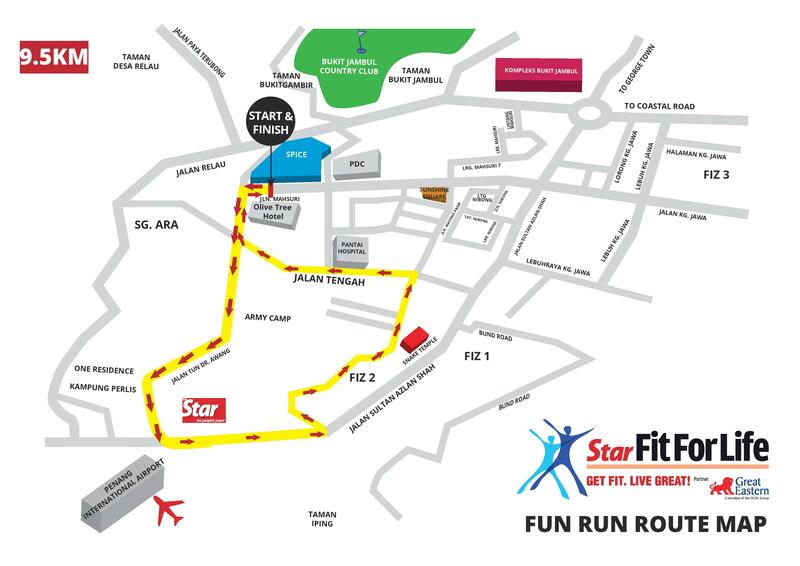 Come register for Fit For Life Fun Run 2016 at our registration counters and roadshows, and bring home instant gifts (Starbucks vouchers/ facial vouchers/ F&B vouchers/ Appeton Essentials Vitamin C / Appeton Essentials Collagen Plus and many other goodies) upon registration, subject to availability and on a first-come-first-served basis. Also, stand a chance to win a Samsung Galaxy S7 Edge, among many other attractive prizes during the lucky draw session after the run. The entry fee is RM20 per person. Besides a branded micro-dry t-shirt worth RM55 and a goodie bag, each participant will also receive a certificate of participation. The 9.5km fun run will be flagged off at SPICE at 7.30am on October 16, 2016.